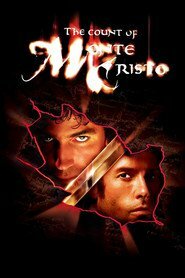 Overview... a young merchant sailor who gets betrayed and framed by his friend Fernand Mondego. Edmond is sent to prison for conspiring with Napoleon during the once-Emperor’s exile. Edmond plans his revenge while rotting away in his dark, secluded cell. Personality… fresh-faced and optimistic – until his betrayal. In jail, Edmond becomes a cynical, plotting, and meticulous man. He doesn’t waste any time, and quickly learns everything that his accidental cellmate “The Mad Priest” can possibly teach him. Edmond Dantes's popularity ranking on CharacTour is #1660 out of 5,000+ characters. See our top-ranked characters and read their profiles.